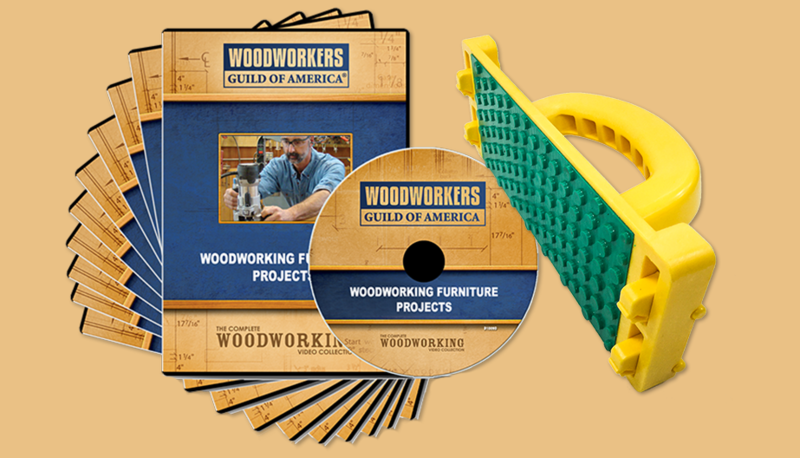 Woodworking Furniture 10 DVD Set + FREE GRR-Rip Block! 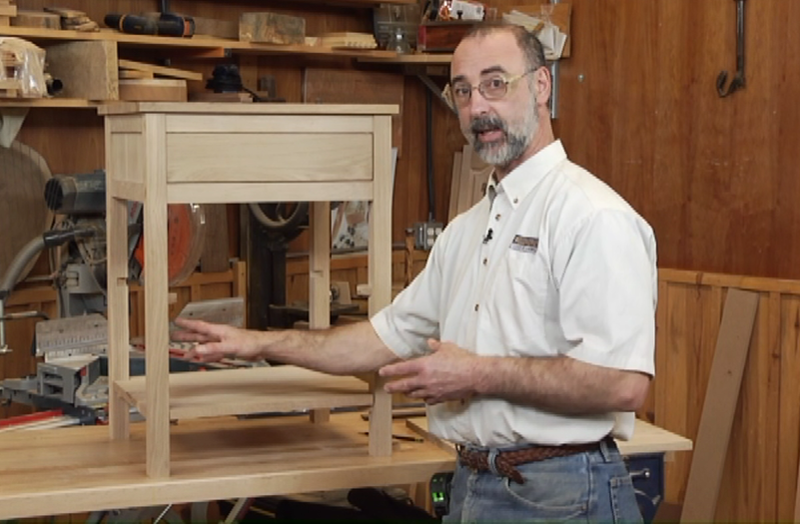 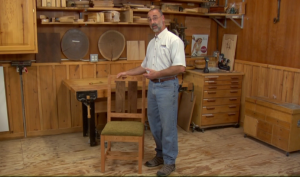 We’ve created a premium video set with nearly 15 hours of step-by-step video tutorials for some of our favorite essential woodworking furniture projects. 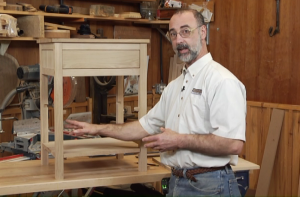 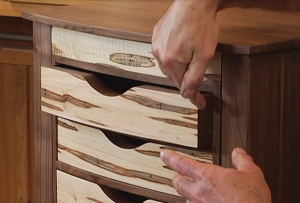 Our expert woodworker George Vondriska goes in-depth into each individual step, teaching you the general woodworking techniques you’ll need to plan for and build beautiful pieces of furniture, including tables, chairs, dressers and even stuff for your kitchen! 971 minutes. The non-slip material and smart Gravity Heel technology in the GRR-RIP BLOCK improves control over your work piece. 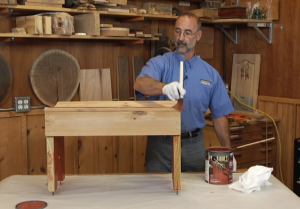 GRR-RIP BLOCK’s cutting edge technology increases safety and stability when working with jointers, band saws, router tables, shapers and table saws. 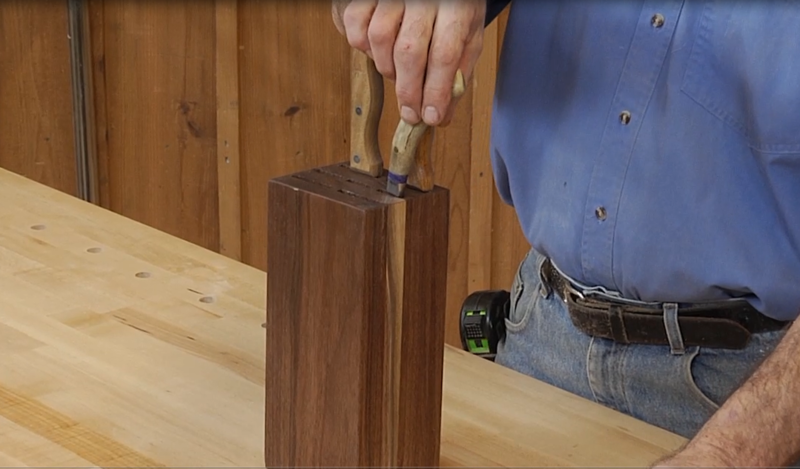 No other pushblock features smart Gravity Heel hooks that automatically drop down to catch the end of your workpiece. 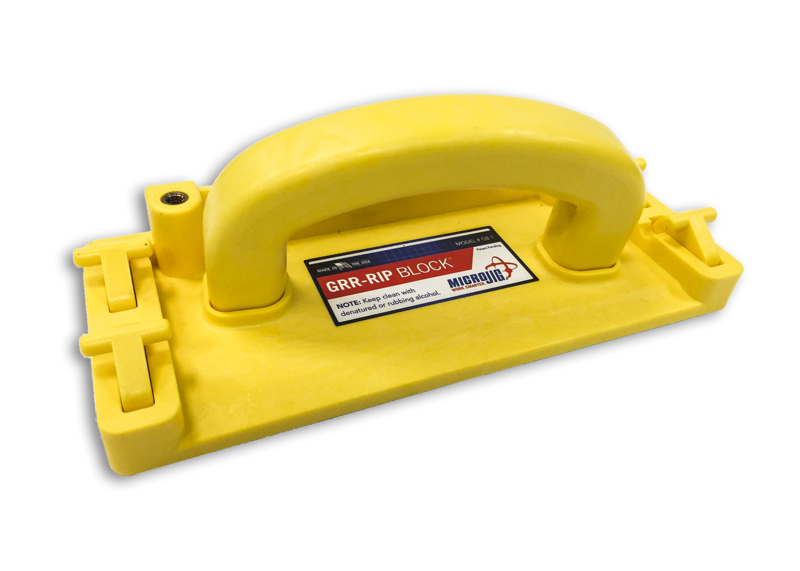 GRR-RIP BLOCK’s Gravity Heels grab the tail-end of the board or automatically retract mid-board. 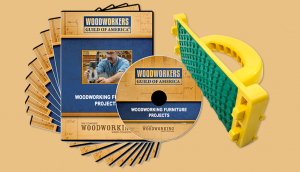 This product is both highly useful as well as an essential safety tool for your shop. George even recommended it!